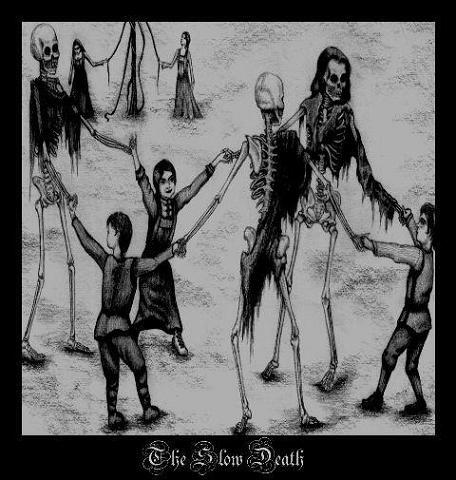 The Slow Death had self-released their eponymous debut in 2008 amidst “almost” total indifference. 6 years later, it's time for a review! Before Mandy Andresen, there was Christina Ricci. And before Murkrat became the next best thing after grated cheese, there was The Slow Death. In a time where the new Goddess of Doom was just a local figure and not the hyped teen-friendly new cute face of Doom (i.e. 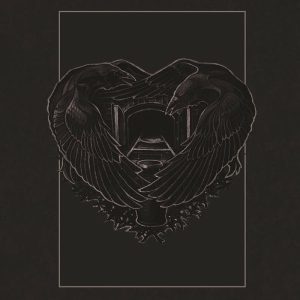 an angelic face dressed in black, leather and spikes), The Slow Death had self-released their eponymous debut in 2008 amidst “almost” total indifference. Thanks to Andresen’s rise to fame, Australian label’s Aurora Australis re-released it last year. I won’t try to sound blasé myself because Mandy’s presence in the line-up and a few online enthusiastic reviews were exactly what fueled the desire to purchase this record. And to be perfectly honest, even though it’s not as tasty as grated cheese, The Slow Death really met my own expectations. The main influence behind the music of The Slow Death is undeniably Mournful Congregation. It’s almost as if these lads were something of a cover/tribute band to the gods of Funeral Doom and eventually decided to pay homage to them and kneel by their altar. 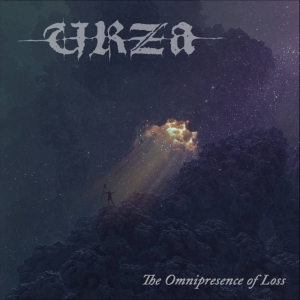 So, likewise Mournful Congregation, you have these long dirges, more beautiful than traumatic, with acoustic parts showing here and there, laced with melodic guitar leads that are really anchored in this “Australian” tradition. Certainly, if The Slow Death were just as good as Mournful Congregation, you’d certainly have heard of them before. Well, they’re not as good obviously, and what is grandeur and seemingly effortless brilliant songwriting in the role model sounds sometimes a bit too tacky or unnatural when played by The Slow Death. Tacky because their harmonies and riffs sometimes sound like Funeral Doom 101 or like borrowed from some other records (I thought sometimes I heard arrangements taken from Anathema’s Silent Enigma) and unnatural because, well… drums are programmed and, consequently, emotionless. Despite being a “young” record, despite showing some production and songwriting flaws, The Slow Death still garantees some kind of attraction. It’s safe to assume that if you’re a big fan (as I am) of Mournful Congregation or Anathema, you can’t help but like this record. On top of this, vocals are shared both by Stuart Prickett, the Beast factor, and Mandy herself, the Beauty factor, whose haunting voice is very reminiscent of that of early Funeral (the band) records and they do a rather good job at alternating between the various parts of the songs. 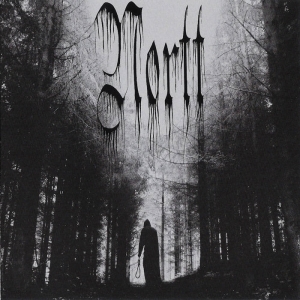 The Slow Death may not be unforgettable nor it is original but it’s really solid Funeral Doom definitely aimed at a particular audience. With the promise that the said audience will certainly not feel ripped off. Others may find it flavourless and unnecessary… Which one will it be for you? Visit the The Slow Death bandpage.